The identity server is the central, authoritative user authentication platform within an organization. 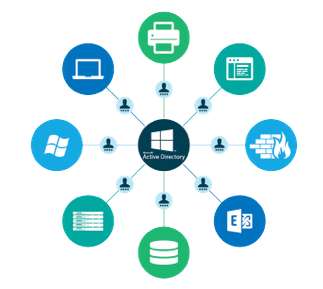 Historically, this platform has been either Microsoft Active Directory® or the open source solution, OpenLDAP. Both solutions emerged in the ’90s and have become fixtures in IT environments worldwide. These pieces of software are perhaps the most critical components in an organization aside from the network itself. Recently, there has been a move to create a virtual identity server instead of keeping it on-prem and in-house. The identity provider platform is the software and hardware that authenticates, authorizes, and sometimes manages users and the IT resources they need, including systems, applications, and networks. This directory service houses user accounts, passwords or SSH keys, and the levels of access. In a sense, it is a simple database. In practice, however, it is an absolutely critical tool. Digital assets are the most valuable assets for an organization today. They are protected at a foundational level by access control. The identity server is the core tool used to create identity security. Unfortunately, over the past decade, less and less of an organization’s resources are being managed by Active Directory or OpenLDAP. Windows is no longer a predominant part of the network, and LDAP is no longer the only authentication protocol in use. A replacement to Active Directory and OpenLDAP is needed. That Active Directory alternative has become the virtual identity server. The modern approach to identity and access management has shifted to the cloud as an open and cross-platform solution. 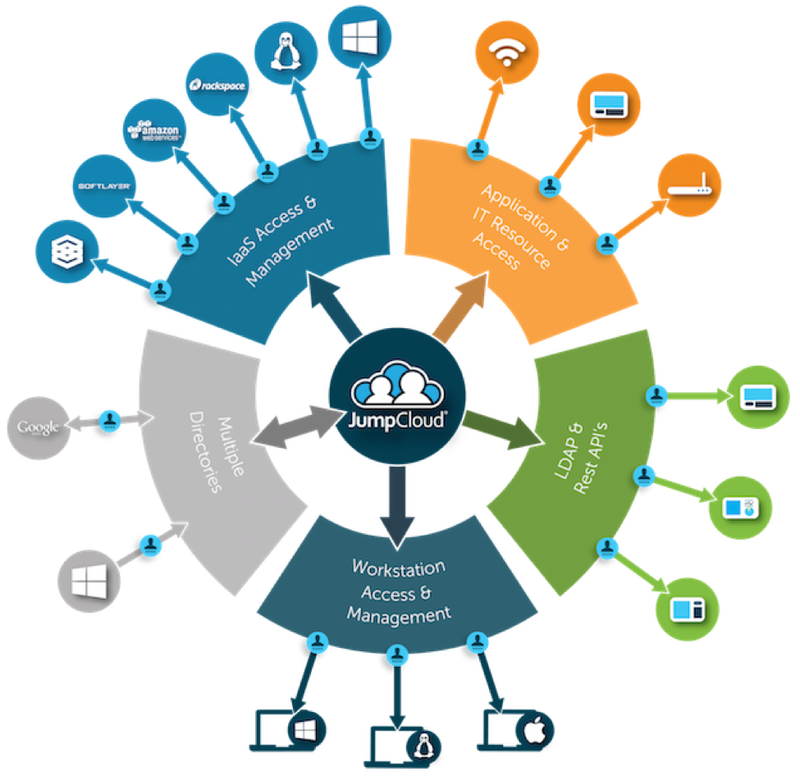 A virtual identity provider such as Directory-as-a-Service® operates from the cloud for both on-prem and cloud IT resources. Further, the cloud identity management platform works with a number of authentication protocols, including LDAP, SAML, RADIUS, SSH, and more. Since it is delivered independently, macOS, Linux, AWS, Google Apps, Office 365, and many other platforms are treated as first-class citizens. It doesn’t simply have a singular focus on Windows. 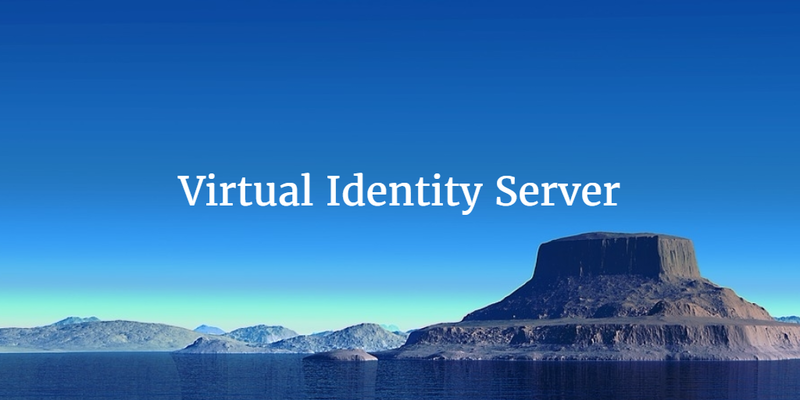 The virtual identity server acts as the central source of authentication. 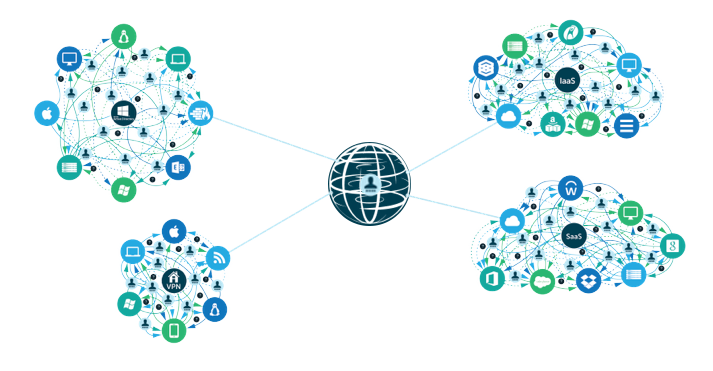 The Identity-as-a-Service solution connects users to virtually all of their IT resources by creating a cross-platform, multi-protocol, and location agnostic approach. Not only is this a far cry from Windows with Active Directory, but it also enables IT to gain full control over their IT infrastructure. If you would like to learn more about how a virtual identity server can support your growing organization’s identity management needs, drop us a note. 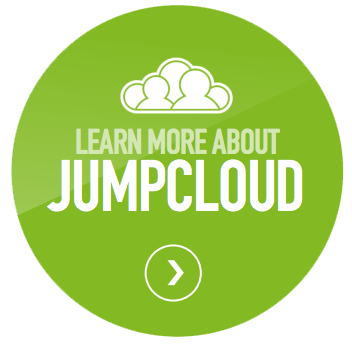 You are also welcome to give our unified cloud directory a try for yourself. Finally, please be aware that your first 10 users are free forever.